The inhabitants of both Medzev and Vyšný Medzev speak a unique dialect known as 'Mantakish', a patois used only by the inhabitants of Medzev. As a result, the villagers are known as Mantaken. Unfortunately, there is little accurate information and few available records or documents about the history and origins of Medzev's inhabitants. The oldest known document which first mentions Medzev dates from 1359, about the time the first inhabitants settled along the river Pivrenk (Pivering), which runs through the area called Dörfl. These settlers were called Saxons, probably due to their origin in the Saxony area of Germany. A study of today's Mantakish dialect shows elements which can be traced to later immigrants from other German regions such as Thuringia, Bavaria and Rhine/Main-area, furthermore also Steiermark und Flandern. These elements are supported by existing Medzev surnames which were historically common in those regions. Mantakish developed, and remained for centuries, a localized dialect used within the two villages. This was due to their isolation within a region surrounded by several other languages and cultures. This isolation began to lose its cohesion in the latter half of the nineteenth century due to political changes in the area which resulted in an influx of other, non-Germanic residents, and to widespread emigration due to economic crises. Post-WWII population movements added further change. This diversification of the Medzev and Vyšný Medzev populations has resulted in a dialect now spoken by many older, (but few younger), citizens. As Mantakish is no longer commonly used and passed on within families, it is becoming increasingly more important to maintain and document the language in a dialect dictionary. 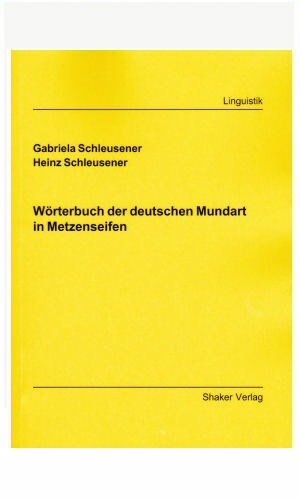 (ISBN: 978-3-8440-1680-2) was published by Shaker Verlag, in the book series Linguistics. 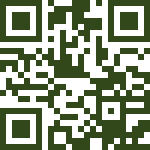 For the German dialect spoken in Metzenseifen there is a special website: www.mantakisch.de. You can listen examples of this dialect here. The unpublished script 'Die Metzenseifner Mundart - Versuch einer mantakischen Grammatik' (author: Ernst Tomasch) describes the mantakish grammar from a Non-Germanist's view.